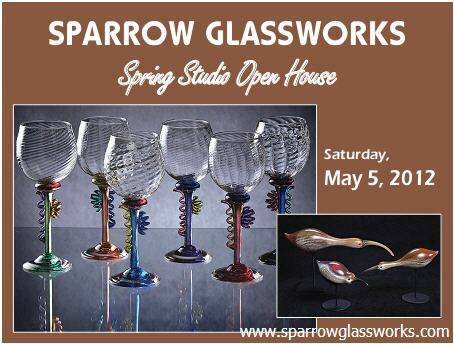 Deborah and Darren Petersen invite you to join us for our Spring Studio Open House just in time for Mother’s Day! We have been busy this winter and have lots of new items, from candleholders and wine glasses to sculptural vessels and shorebirds. Come by for a visit and see what’s new. Deborah and Darren Petersen invite you to join us for our Spring Studio Open House just in time for Mother’s Day! We have been busy this winter and have lots of new items, from candleholders and wine glasses to sculptural vessels and shorebirds. Come by for a vist and see what’s new.